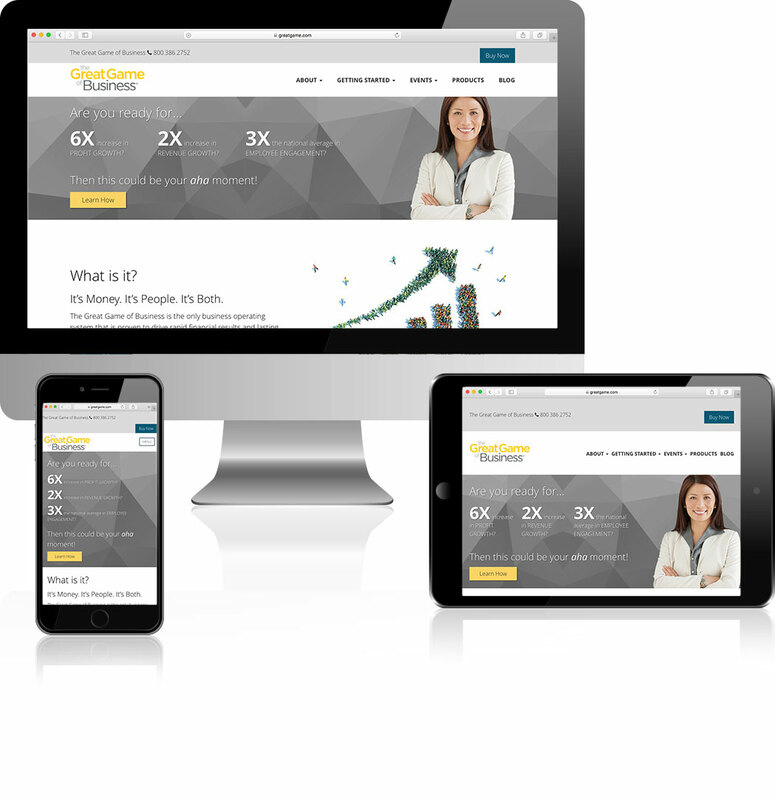 30dps provides goal-based inbound marketing strategies to optimize your profits. I'm determined to improve my search engine rankings. I'm committed to increasing my website traffic. I'm eager to boost my qualified leads. I'm ready to close more sales. I want to improve ROI. While we have been proud to serve Colorado businesses for over 25 years, we have also had the good fortune to support clients from coast to coast. Unlike traditional marketing companies, we at 30dps have constantly looked for new ways to do things, learning from the best practices of other top agencies, industry thought-leaders, and marketing innovators from around the world. While other marketing and advertising agencies have continued to do things much the same way they always have (with expensive mass media advertising), the team at 30dps is implementing state-of-the-art solutions to help our clients stand out in a crowded field. 30dps is a full-service inbound marketing agency and Certified HubSpot Partner. If you are already using HubSpot and would like to get more out of it, we can help. If you don’t yet know how HubSpot can drive website traffic and dramatically increase the effectiveness of your marketing and sales efforts, we’d love to discuss inbound marketing, content marketing and HubSpot marketing automation. We serve clients throughout Colorado and companies across the U.S. Interested in finding out more about HubSpot? Please call us at 719-380-9996 or fill out the contact form below and we'll be in touch to set up a no-strings consultation, to see if HubSpot is right for you. Our passion is helping you find creative ways of producing Amazing Customer Experiences! 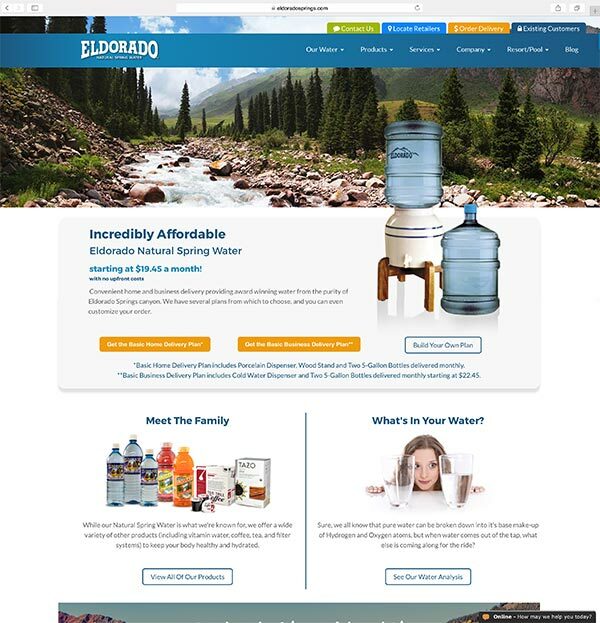 A fast-growing Colorado-based company, the EldoradoSprings.com website was long overdue for a redesign. But they were also prime for marketing automation. With a new HubSpot-based website and a streamlined home and office delivery ordering process, sales are booming. 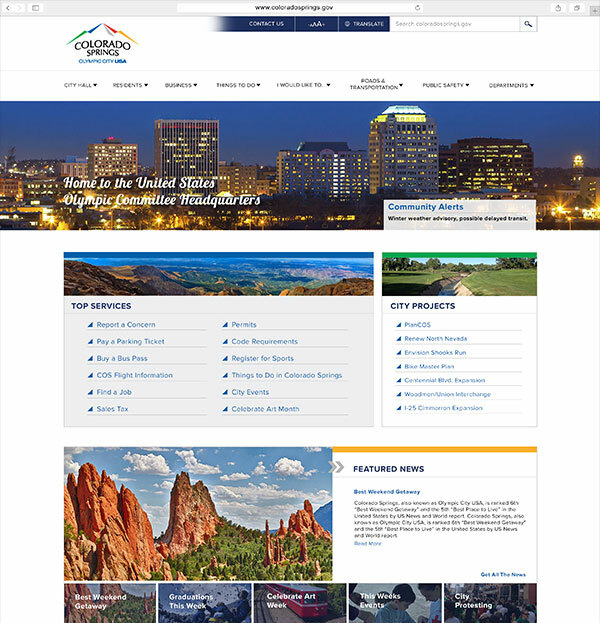 The City of Colorado Springs website was a huge challenge. There were thousands of pages, and the organizational schema made it next to impossible for visitors to find what they were looking for. Ultimately, it took not only rethinking the organizating and rewriting much of the content, but a complete redesign also. Confused by Digital Marketing Analytics? Help Is Here!